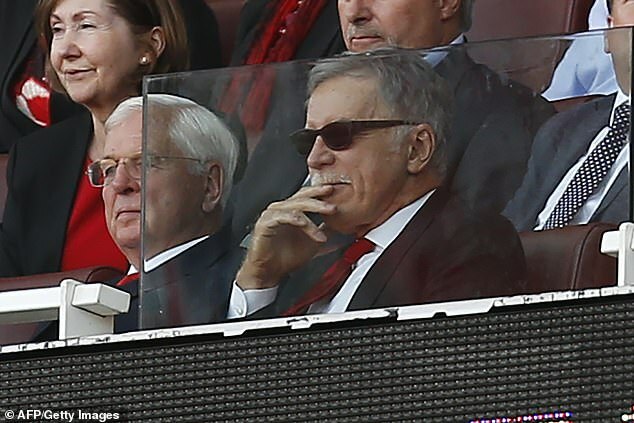 When Stan Kroenke announced his full takeover of Arsenal last year, it was seen as a 'dreadful day'. At least those fans in north London can still go watch their team. 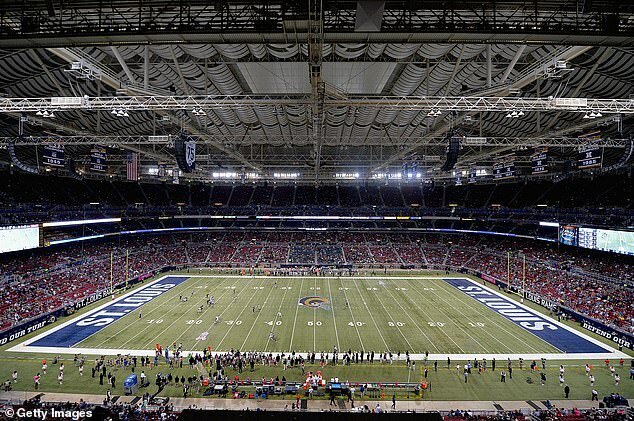 This weekend, the American's LA Rams will line-up for the Super Bowl, the pinnacle of the sporting calendar in the United States. It is the equivalent of the Gunners reaching the Champions League final just two years after being relegation candidates. Not that fans of Arsenal would take the trade-off that has led the Rams to this point. It has involved a 1,900-mile relocation under the gaze of the man who came to be known as 'Silent' Stan. 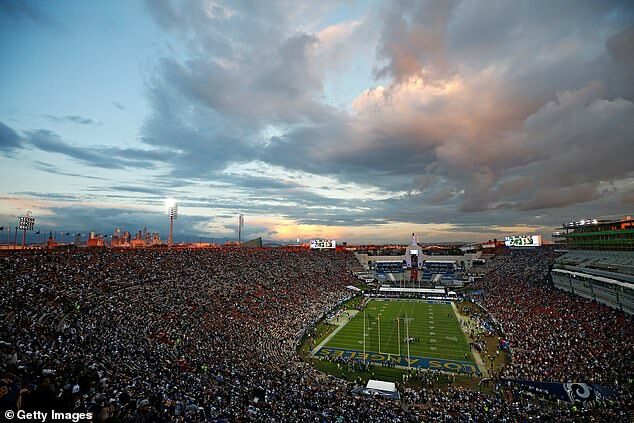 It all comes on the back of an acrimonious move from St. Louis to Los Angeles in 2016 over stadium issues and a better potential market. Think Wimbledon moving to Milton Keynes with another thousand miles thrown in. The Rams will line up at Mercedes-Benz Stadium on Sunday in a unique position. As a general rule, when the Super Bowl comes around, the nation — aside from New England — supports whoever the Patriots are facing. Not in Missouri this weekend, and among some neutrals too. 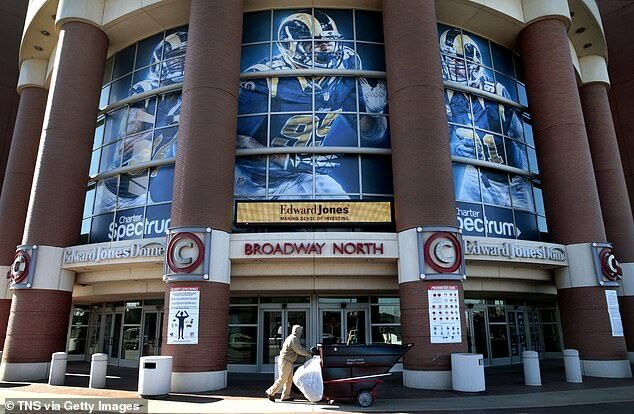 An article in The Nation this week was headlined: 'The Rams' Stan Kroenke represents the worst of the NFL'. 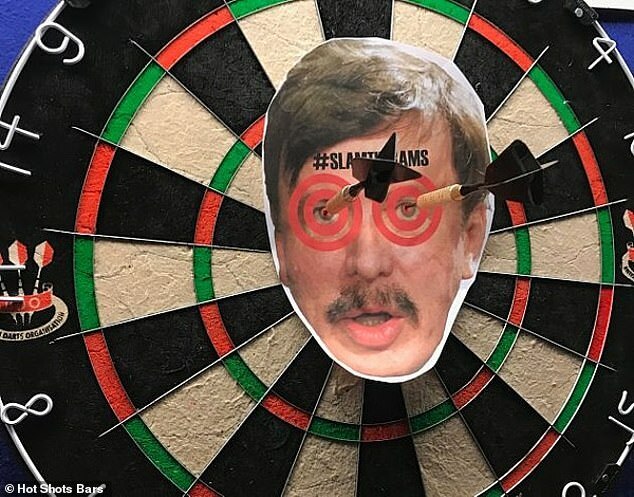 In bars across the city of St. Louis, dart boards with Kroenke's face on them can be found, while others have put his visage on filters for urinals in case fans want to take another form of revenge. On the other hand, a local radio reporter in LA referred to the 71-year-old as a 'hero' when discussing him ahead of Sunday's showpiece clash. Kroenke has an interesting past. His wealth — an estimated $8.5million — came through his marriage to Ann Walton, an heiress to the Walmart empire. Both members of the couple are listed on Forbes' rich list. 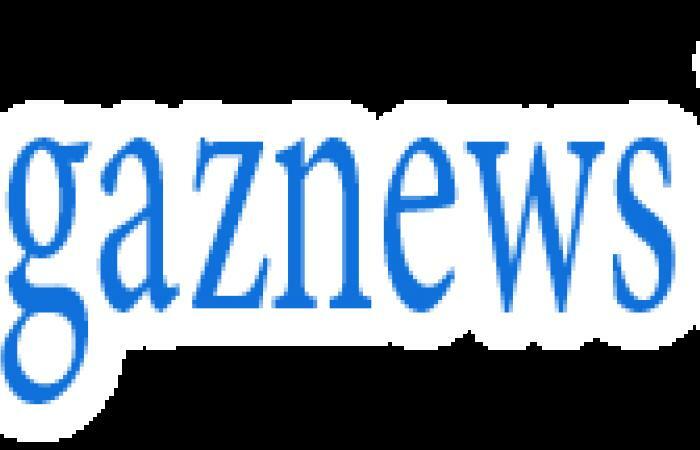 He has also diversified into real estate, becoming the US' ninth-biggest landowner in 2015. Kroenke was born in Mora, Missouri, a small community of only two dozen when his family lived there. 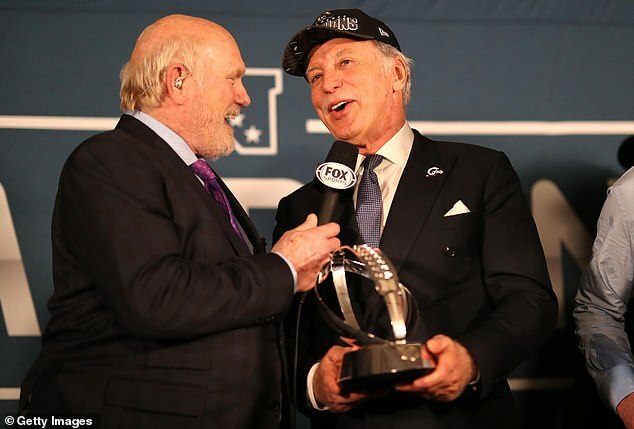 Growing up a three hour drive from St. Louis, it seemed as though he was taking the romantic option when he helped the then-LA Rams move to there in 1995. 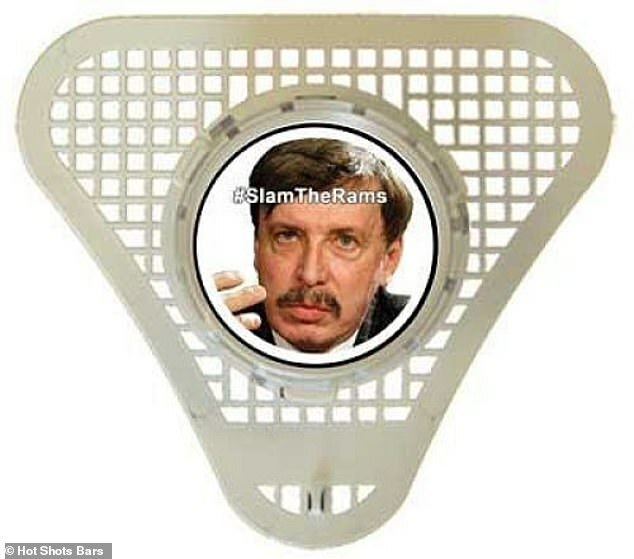 Even then, there were hints at what may come next when he said he'd do everything he could to keep the Rams in St. Louis. It suggested there were other options on the table.